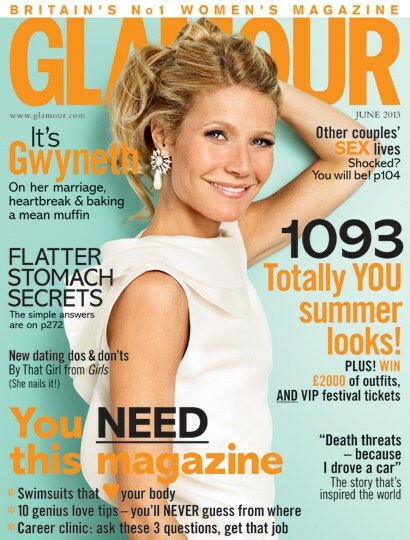 The lovely Gwyneth Paltrow is the cover girl for Glamour Magazine July 2013 issue. In this issue, Gwyneth talks about her marriage and muffin-making.This copy is out now so go grab your copy now. Isla Fisher covers Cosmopolitan UK for the Month of July 2013. What do you think of this cover? Yay or Nay?